For more information visit the Mill Creek Sports website or call (425) 742-8500. 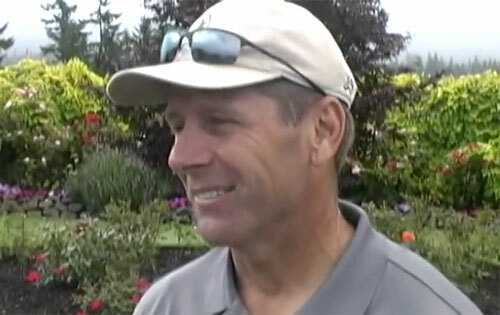 Steve Largent, is a Pro Football Hall of Famer and a former U.S. Congressman, having served in the U.S. House of Representatives for Oklahoma from 1994 until 2002. Steve Largent is a wide receiver who played his entire 14-year career with the Seattle Seahawks. He held several all-time receiving records when he retired in 1989. He was inducted into the Pro Football Hall of Fame in 1995. When Largent retired, he held all major NFL receiving records, including: most receptions in a career (819), most receiving yards in a career (13,089), and most touchdown receptions (100). He was also in possession of a then-record streak of 177 consecutive regular-season games with a reception. Steve Largent is also a popular Christian speaker. Sports Speakers 360 is a booking agent for pro athletes. If you would like to book Steve Largent for a speaking engagement, appearance or endorsement, contact a Steve Largent booking agent for fees at 1.855.303.5450.